Since the beginning of the 21st century, a fear has come to pervade the prospects for oil, fueling anxieties about the stability of global energy supplies. It has been stoked by rising prices and growing demand, especially as the people of China and other emerging economies have taken to the road. This is actually the fifth time in modern history that we’ve seen widespread fear that the world was running out of oil. Pulitzer Prize-winning author Dan Yergin says the global supply of oil and gas has risen in the last 20 years, defying the predictions of “peak oil” theorists. In the Big Interview with WSJ’s David Wessel, he looks at the world’s energy future. In this view, the world has decades of further growth in production before flattening out into a plateau—perhaps sometime around midcentury—at which time a more gradual decline will begin. And that decline may well come not from a scarcity of resources but from greater efficiency, which will slacken global demand. 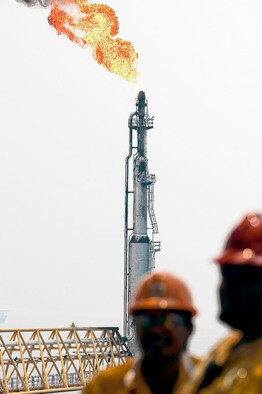 Just in the years 2007 to 2009, for every barrel of oil produced in the world, 1.6 barrels of new reserves were added. And other developments—from more efficient cars and advances in batteries, to shale gas and wind power—have provided reasons for greater confidence in our energy resiliency. Yet the fear of peak oil maintains its powerful grip. Workmen on the Pemex Ku-S oil-processing center in the Gulf of Mexico. In the late 1940s, Hubbert heard another geologist say that 500 years of oil supply remained in the ground. This couldn’t possibly be true, he thought. He started doing his own analysis. In 1956, he unveiled the theory that would forever be linked to his name. 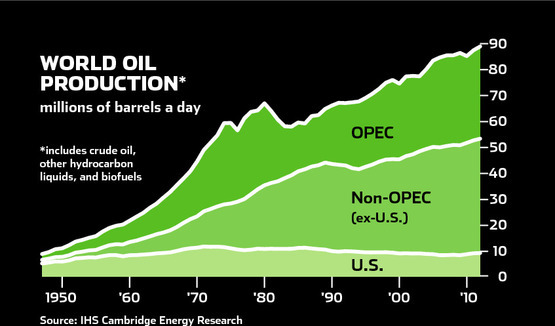 He declared that U.S. oil production would hit its peak somewhere between 1965 and 1970. His prediction was controversial, but when U.S. oil production hit its high point in 1970 and began to decline, soon followed by the shock of the 1973 embargo, Hubbert appeared more than vindicated. He was a prophet. He became famous—and so did Hubbert’s Peak. For many decades, the U.S. had been, by far, the world’s largest oil producer. All through the 1960s, domestic production had supplied 90% of demand. No longer. To meet its own growing needs, the U.S. became a major importer, deeply enmeshed in the world oil market and a new set of geopolitical concerns. Hubbert used a statistical approach to project the kind of decline curve that one might encounter in some—but not all—oil fields, and he assumed that the U.S. was one giant oil field. His followers have adopted the same approach to assess global supplies. But it all comes down to how one defines “minor.” Hubbert got the date exactly right, but his projection on supply was far off. He greatly underestimated the amount of oil that would be found—and produced— in the U.S. 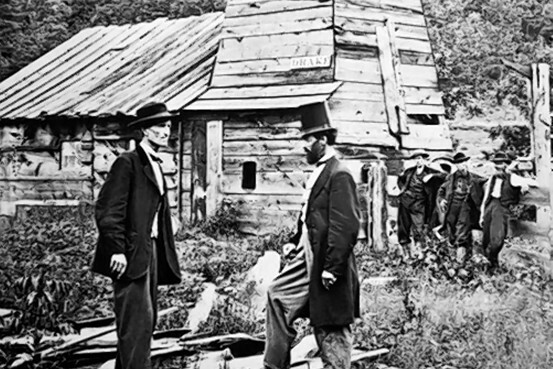 The modern oil industry was born when “Colonel” Edwin Drake struck oil near the small timber town of Titusville in northwest Pennsylvania. Other production centers arose during this era in the Russian Empire and around Baku, on the Caspian Sea. But Pennsylvania was the Saudi Arabia of its day. Getty Images World War I was the first mechanized war, complete with tanks and airplanes. 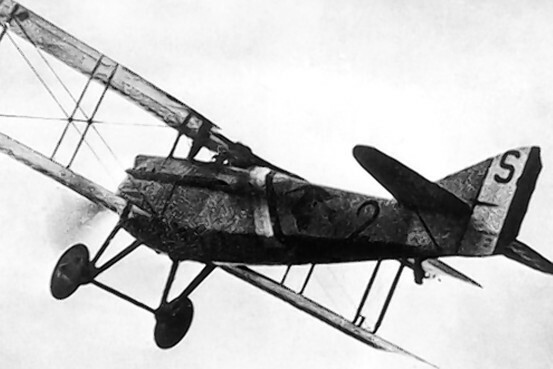 World War I was the first mechanized war, complete with tanks and airplanes. As oil went to Europe to ensure the mobility of Allied forces, 1918 saw the highest gasoline prices (adjusted for inflation) ever recorded in the U.S. “Gasolineless Sundays” were instituted to encourage people to drive less. 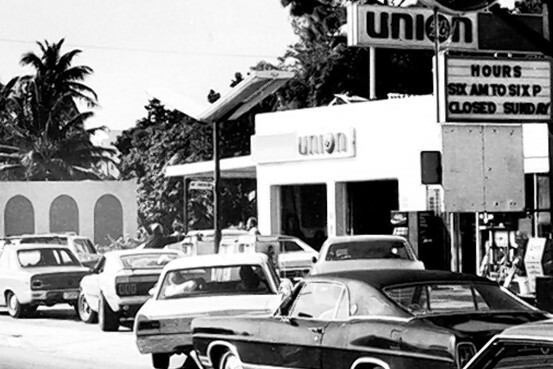 Associated Press Dade County, Fla., motorists form a long line at a gas station in Miami in 1973. In October 1973, Arab countries launched an attack on Israel, initiating the Yom Kippur War. In response to U.S. resupply of armaments to Israel, Arab exporters embargoed oil shipments. Within months, petroleum prices quadrupled. Fear of a permanent shortage spurred oil development in Alaska and the North Sea. “Hubbert was imaginative and innovative,” recalled Peter Rose, who was Hubbert’s boss at the U.S. Geological Survey. But he had “no concept of technological change, economics or how new resource plays evolve. It was a very static view of the world.” Hubbert also assumed that there could be an accurate estimate of ultimately recoverable resources, when in fact it is a constantly moving target. The idea of “proved reserves” of oil isn’t just a physical concept, accounting for a fixed amount in the “storehouse.” It’s also an economic concept: how much can be recovered at prevailing prices. And it’s a technological concept, because advances in technology take resources that were not physically accessible and turn them into recoverable reserves. 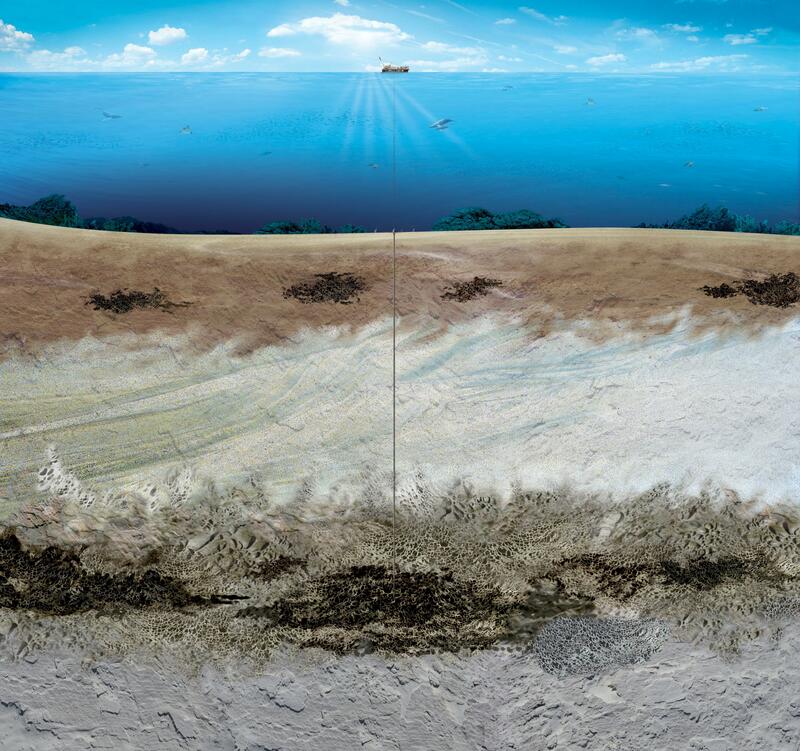 In the oil and gas industry, technologies are constantly being developed to find new resources and to produce more—and more efficiently—from existing fields. 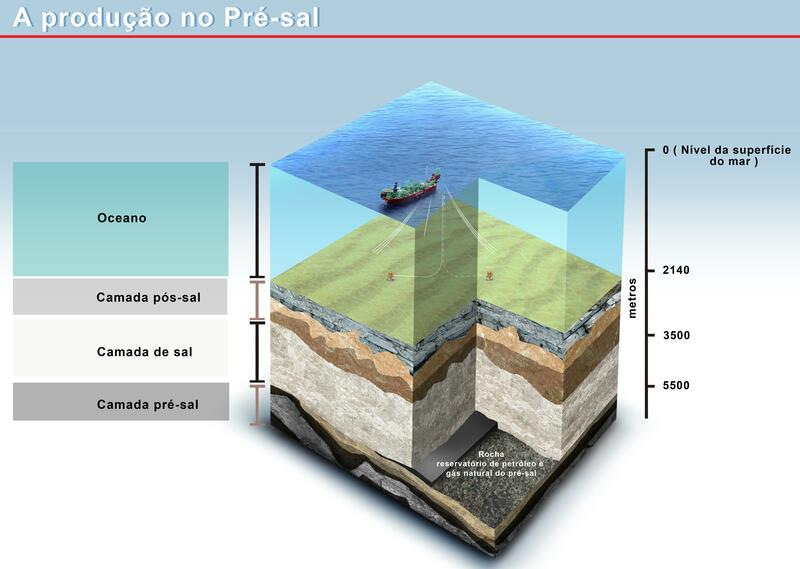 In a typical oil field, only about 35% to 40% of the oil in place is produced using traditional methods. One example is the “digital oil field,” which uses sensors throughout the field to improve the data and communication between the field and a company’s technology centers. If widely adopted, it could help to recover an enormous amount of additional oil worldwide—by one estimate, an extra 125 billion barrels, almost equivalent to the current estimate reserves of Iraq. New technologies and approaches continue to unlock new resources. Ghana is on its way to significant oil production, and just a few days ago, a major new discovery was announced off the coast of French Guiana, north of Brazil. As proof for peak oil, its advocates argue that the discovery rate for new oil fields is declining. But this obscures a crucial point: Most of the world’s supply is the result not of discoveries but of additions and extensions in existing fields. When a field is first discovered, little is known about it, and initial estimates are conservative. 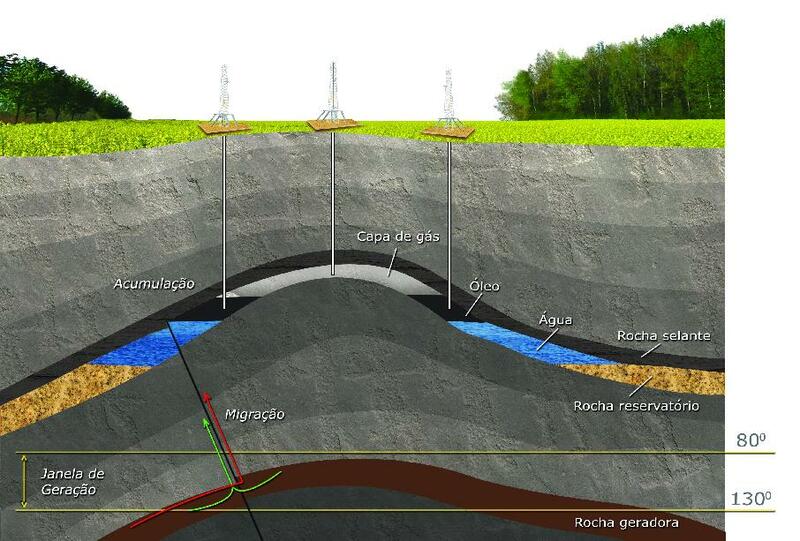 As the field is developed, more wells are drilled, and with better knowledge, proven reserves very often increase substantially. A study by the U.S. Geological Survey found that 86 percent of oil reserves in the U.S. were the result not of what was estimated at the time of discovery but of revisions and additions from further development. Estimates for the total global stock of oil keep growing. The world has produced about one trillion barrels of oil since the start of the industry in the 19th century. Currently, it is thought that there are at least five trillion barrels of petroleum resources in the ground, of which 1.4 trillion are deemed technically and economically accessible enough to count as reserves (proved and probable). Based on current and prospective plans, it appears that the world’s production capacity for “oil and related liquids” (in industry jargon) should grow from about 92 million barrels per day in 2010 to over 110 million by 2030. That is an increase of about 20%. But this is no done deal. There are many “buts,” having to do with what happens above ground. 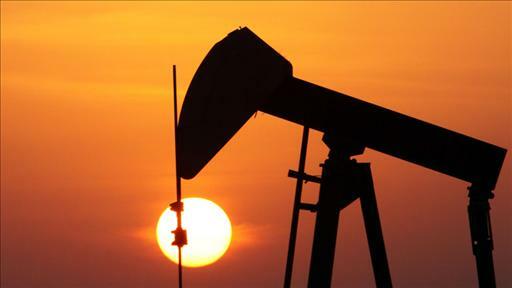 The policies of governments around the world—especially concerning taxes and access to resources—have a major impact on whether and when oil is discovered and developed. Wars and civil wars, social turmoil and political upheavals, regional conflict, corruption and crime, mismanagement of resources—all of these can affect not only current production but also investment and future prospects. Environmental and climate policies can alter the timing and scale of development, as can geopolitics and politics within oil-producing countries. In short, in a world whose $65 trillion economy depends greatly on oil, energy security will be a lasting and critical preoccupation. Meeting future demand will require innovation, investment and the development of more challenging resources. 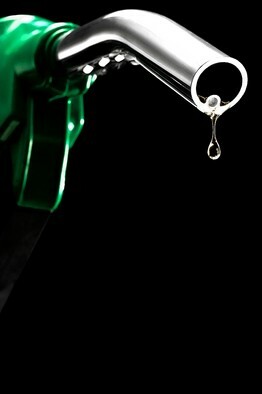 A major reason for continuing growth in petroleum supplies is that oil previously regarded as inaccessible or uneconomical is now part of the mix, such as the “presalt” resources off the coast of Brazil, the vast oil sands of Canada, and the oil locked in shale and other rocks in the U.S. In 2003, the Bakken formation in North Dakota was producing a mere 10,000 barrels a day. Today, it is over 400,000 barrels, and North Dakota has become the fourth-largest oil-producing state in the country. Such “tight” oil could add as much as two million barrels a day to U.S. oil production after 2020—something that would not have been in any forecast five years ago. Things don’t stand still in the energy industry. 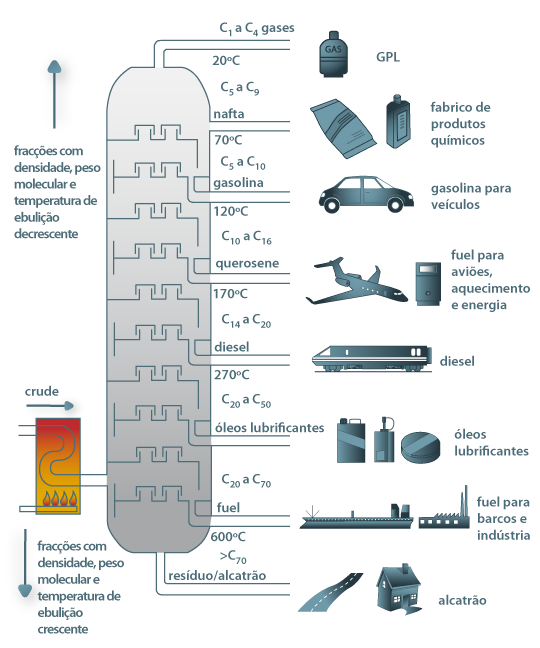 With the passage of time, unconventional sources of oil, in all their variety, become a familiar part of the world’s petroleum supply. They help to explain why the plateau continues to recede into the horizon—and why, on a global view, Hubbert’s Peak is still not in sight. 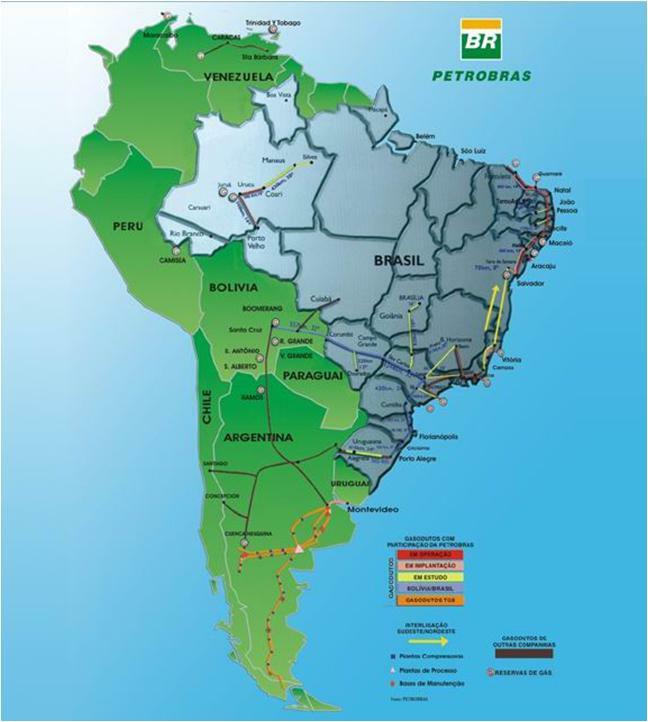 This entry was posted on 0, 18 de setembro de 2011 at 23:34 and is filed under Desenvolvimento, Energia, Gás Natural, Geopolítica, História, Petróleo, petróleo pré-sal, Petrobrás, Política, Pré-Sal, Tecnologia. You can follow any responses to this entry through the RSS 2.0 feed. You can leave a response, or trackback from your own site.